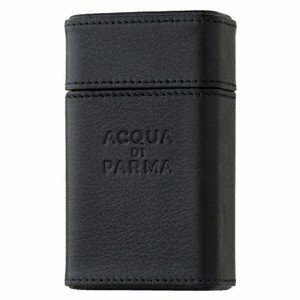 Colonia Essenza (Eau de Cologne) is a popular perfume by Acqua di Parma for men and was released in 2010. The scent is citrusy-fresh. It is being marketed by LVMH. I love this scent. Non intrusive, smells like a clean, soapy, fresh fragance, but in an ellegant way. More masculine than Colonia as it is not sweet due to its citrus notes. Comparisons to Neroli Portofino, Mugler Cologne, 4711 KölnischWasser and all those citrus fragrances is just not quite accurate. Essenza is stronger, lasts longer and evolves much better than the others. Some people say that reminds os shaving foam, old soap.......I dont see the negative part of that, starts fresh and changes to a barbershop fragance. I can not think of a more masculine such thing. Excellent for an everyday use and on Spring or summer. Absolutely boring and headache inducing in the name of freshness , I don't know what you call it but I can immediately relate it with a lot of detergents in the industry with this sharp pungent and disturbing freshness. Neroli Portofino is lot better than this imo. Essenza opens with a familiar take on the heavenly opening of AdP Colonia, while throwing in a bit more orange (tangerine in this case). At this point Essenza and the original are very similar. Where Essenza diverges slightly from Colonia is in the heart notes... Essenza tones down the floral aspects and replaces most of the rose of the original with a quite noticeable rosemary herb note (among others). This swap makes the scent verge slightly more towards the "masculine" side of the spectrum (even though it still is very unisex). This is an incredible flanker to Colonia, but its longevity is way too brief, so prepare to have to top up frequently. Superb, and highly recommended. 4.5 stars out of 5. Essenza di Colonia is indeed an obvious Colonia flanker, however I feel that this fragrance is a lot richer and more masculine than its predecessor. I had considered wearing the original Colonia myself in the past, yet with Essenza di Colonia I wouldn't dare. The scent opens with highly concentrated lemon top notes and zesty hints of orange blossom. It's essentially the scent of a classic cologne; citrusy and fresh. The sweetness apparent in the original is not present in this fragrance, nor are the floral accords. Earthy and grounded herbaceous notes are what makes up most of the heart. 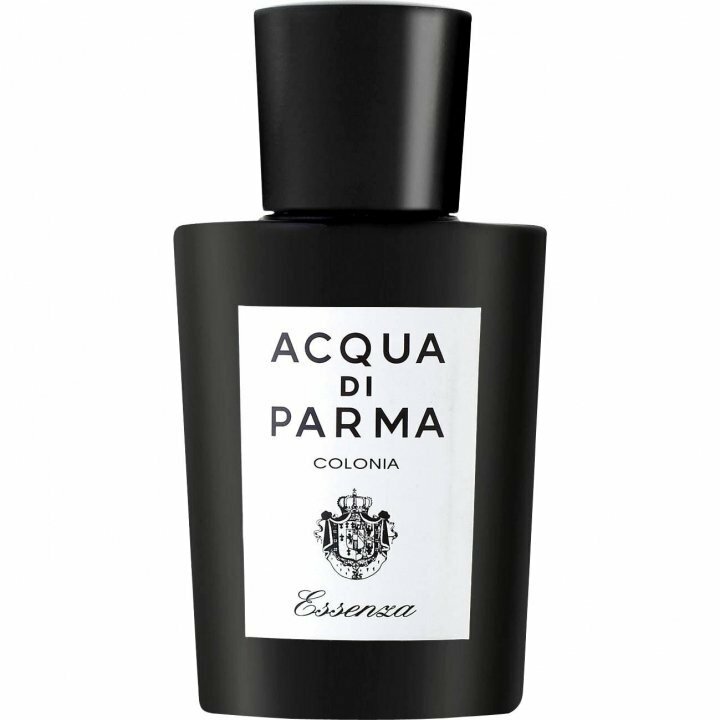 For the first few hours, Essenza di Colonia struck me as being a rather intensified citrus cologne. It refused to be shy, adopting instead a rather biting and rough quality. I find it very intriguing to say the least. I particularly like how it can smell classy one minute, and fierce and rude the next. The drydown does tend to develop into something soapy and clean, however the masculine qualities remain. 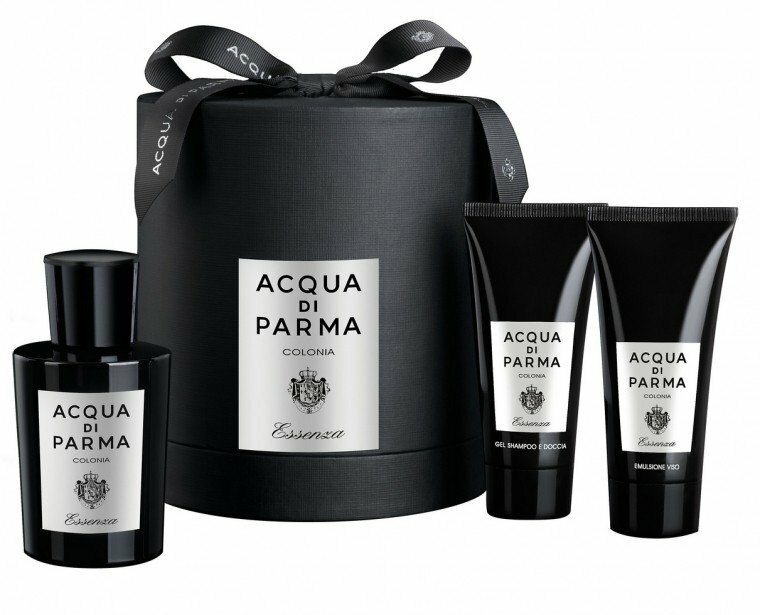 Essenza di Colonia is quite a strict, 'no messing around' kind of fragrance, that exudes a lot of distinction and sophistication. The sillage can be strong at times, but it's mostly inoffensive, while the longevity is very powerful, especially on clothes. While it does appear to be a warm weather scent, I think it could also work well in moderately cool weather, like those in-between seasons before the heat sets in. All in all, I'm impressed. I love the bracing citrus opening of COLONIA ESSENZA: bright and juicy. Shortly thereafter, ESSENZA returns to its roots, paying an unmistakeable tribute to its namesake, COLONIA. Unlike ASSOLUTA and INTENSA, ESSENZA really seems like a sensible flanker to me (one that commences from and builds on but modifies its source of inspiration) and so is appropriately named. Like COLONIA, ESSENZA boasts a large dose of herbal aromaticity which comes through quite strongly as the citrus dissipates. In this case, rosemary pairs with sage to produce a complementary effect to that of the rosemary and lavender in COLONIA. Predictably enough, I find this composition, like its namesake, too masculine for me to wear. I wish in this case that the citrus played a greater role rather than disappearing so quickly to make way for the herbs. But I suspect that most people who like COLONIA will appreciate this composition as well. As for myself, it appears that, when all is said and sniffed, I'm not really a COLONIA kind of gal. I prefer the floral perfumes of this house. If given the choice, stick to the original. 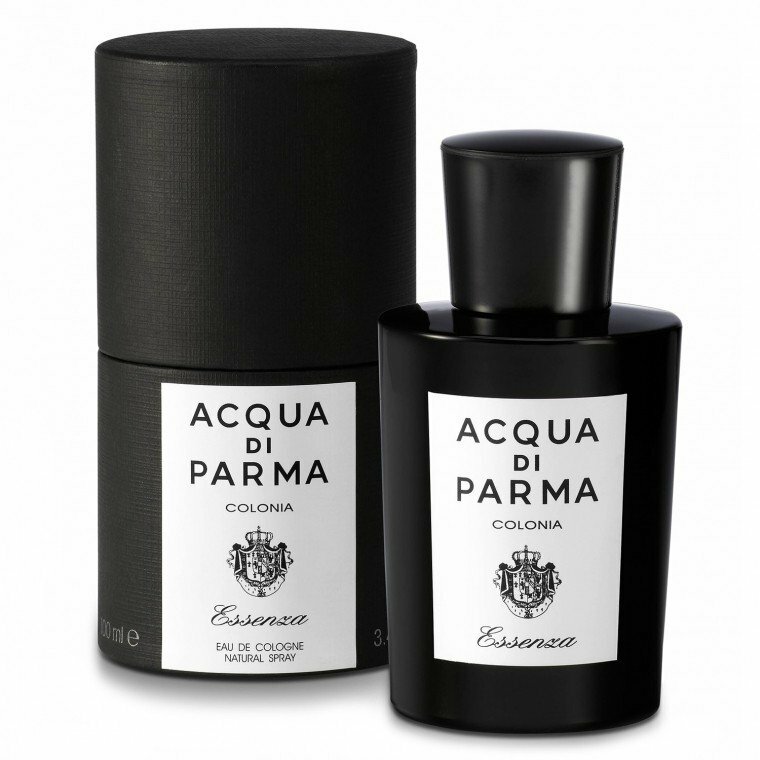 Classic Cologne with pronounced notes of neroli and bergamot. One of the decent implementations of an old theme.